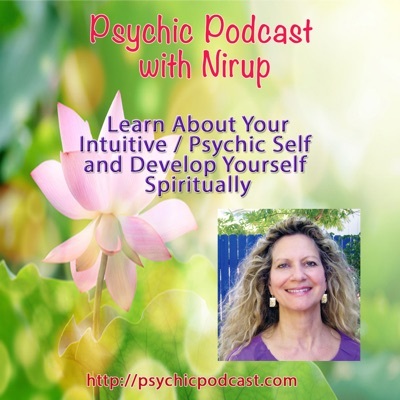 Sedona Psychic Readings, past life regressions, intuitive spiritual counseling by Nirup. You must be 18 years of age or older to receive Email Readings online! PayPal accepts CREDIT CARDS without requiring you to have an account. PayPal is a TRUSTED Payment Processor used world wide. Enter your personal information. Check email address is correct. Choose the number of questions you require, one area of interest or topic per box. Be specific in your questions to receive a more detailed answer. Giving names, birth dates if known, of people or work/career related questions etc, allows me to receive more information. Adding a photo of yourself or others allows me to see your energy on a deeper level, email additional photos if needed. Submit form, make a payment using a PayPal account or credit card. Your reading will be completed within 72 hours. Ask one, two or three questions. The first question is $65. Each additional question is $55. Please add healing@sedonasacredlight.com to your list of approved senders. You will receive your reading within 72 hours. Be sure to check your spam or junk mail folder, if you do not see your reading.